For today’s companies, engaging the millennial generation, who is the future of employment, requires a people-first approach. 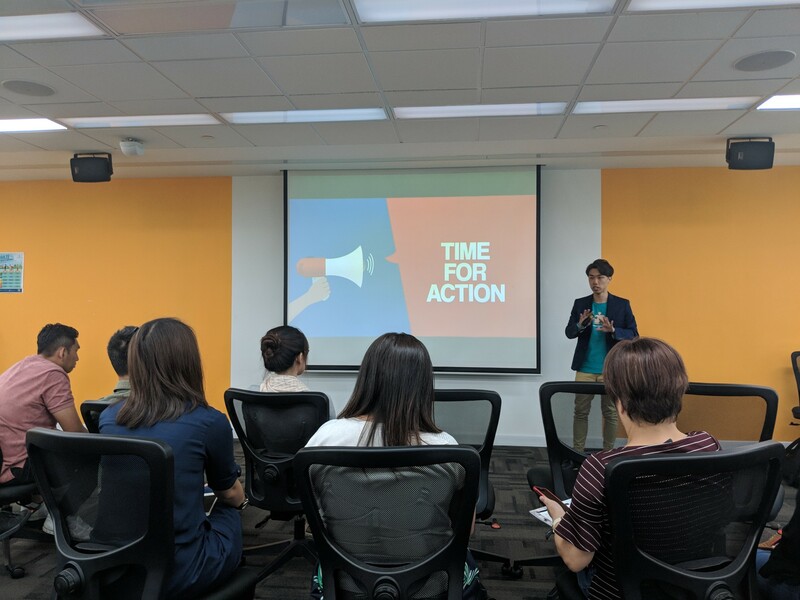 With a people-first approach, the HR industry in Singapore can scale up through progressive practices and collective growth. As millennials are more likely to be a flight risk, employers are forced to incur more cost to rehire and retrain talent. Undeniably, this becomes a growing challenge for Singapore employers. By creating an ecosystem of HR professionals and consultants, HR efficiency can be maximised and improved overall. Firstly, costs can be minimised by focusing on inside-out branding, where companies start by identifying their strengths from within. After recognising these strengths, the firm can work closely with a HR advocate to deliver positive employee experiences, thus creating positive employer branding. In their own unique manner, these core strengths can be amplified with storytellingto brand organizations as an Employer of Choice. In addition, incorporating a Millennial angle to the approach can help debunk stereotypes, and create a bridge that organizations can tap on to reach the full potential of young millennial talents. People is the common denominator across all organizations, and HR has to play a bigger role than mere transactions and simply supporting others. In fact, HR is in the business of making a difference to people’s lives. It requires a commitment from a HR practitioner to make a real difference, and take HR to the next level in Asia. Through training and public speaking, I regularly speak at conferences and conduct workshops to share case studies that present the value of HR to businesses. This also gives me the opportunity to connect with other business people, to better understand their various needs and concerns. Through meaningful interventions, small-medium enterprises that traditionally lack support from the HR front can see a direct impact on the business result. HR is about delivering value. By constantly sharing useful content on HR matters, we are challenging existing norms. People get to think, and more like-minded professionals can come onboard to take this profession to the next level. Tapping on the power of partnerships and community, an ecosystem comprising of what I call, HR Avengers, is created. This consists of HR practitioners, HR Technology partners as well as trainers. Each group of experts come with their respective strengths. When the need arises, the best team is formed to attend to the required needs. Alone we can only go so far. With a people-first approach, we build a movement through a community and ecosystem beyond just HR. I believe the potential is huge. Together, we can create a better workplace for tomorrow. This will help propel HR to the next level, sooner rather than later. 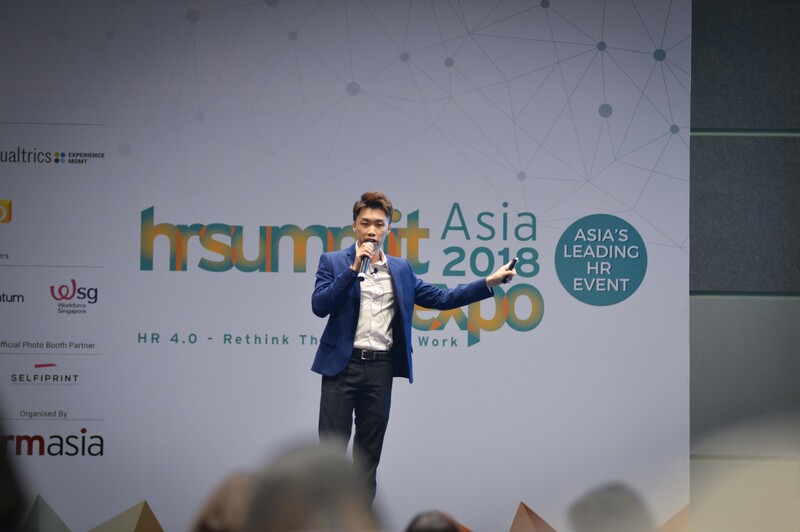 Sam Neo is the Founder and Chief People Officer of People Mentality Inc, an HR and Employer Branding consultancy firm, that utilizes progressive HR practices and storytelling to help organizations become an Employer of Choice. 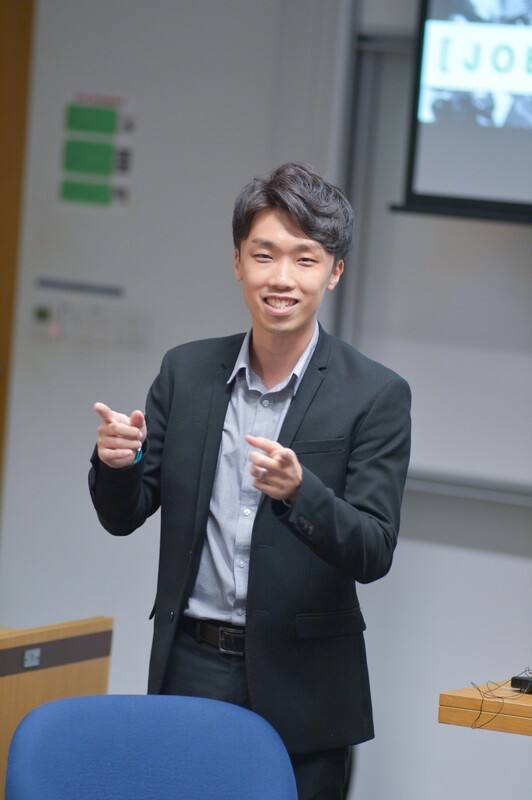 He has been featured as an HR and Millennial thought leader on Channel NewsAsia, MoneyFM, The Straits Times and Business Times in Singapore.